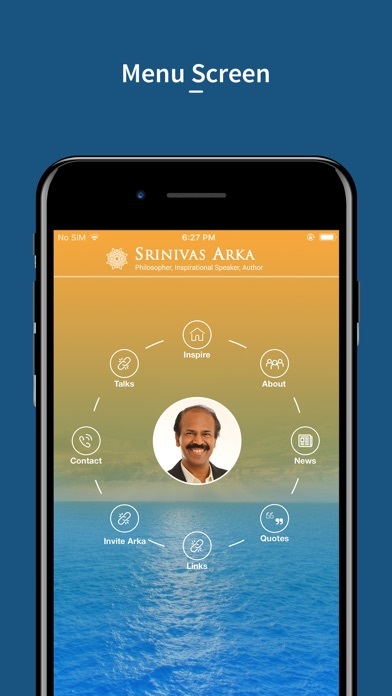 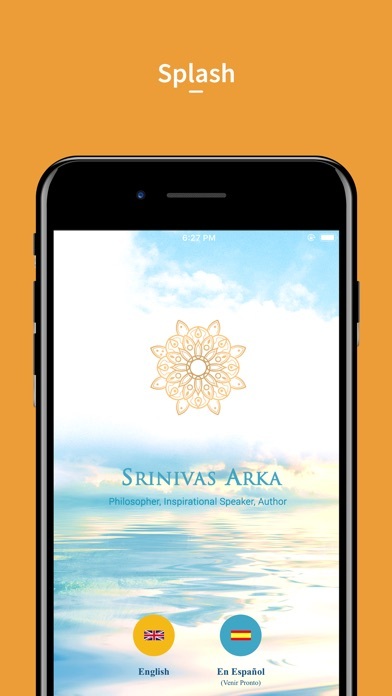 Srinivas Arka is a renowned Philosopher & Inspirational Speaker. 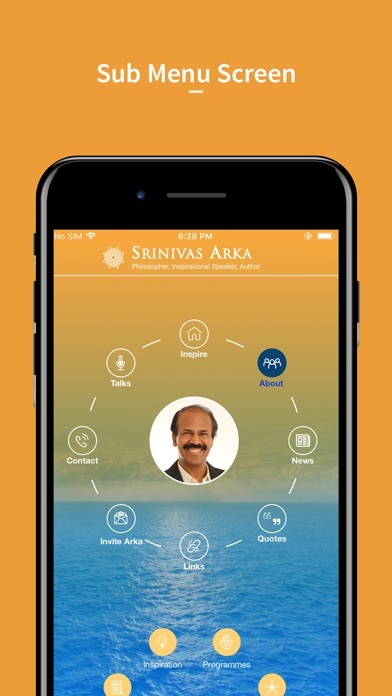 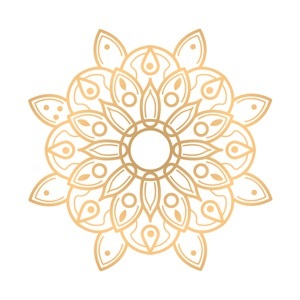 He has helped many people develop their Intuitive Awareness, to lead more fulfilled lives. 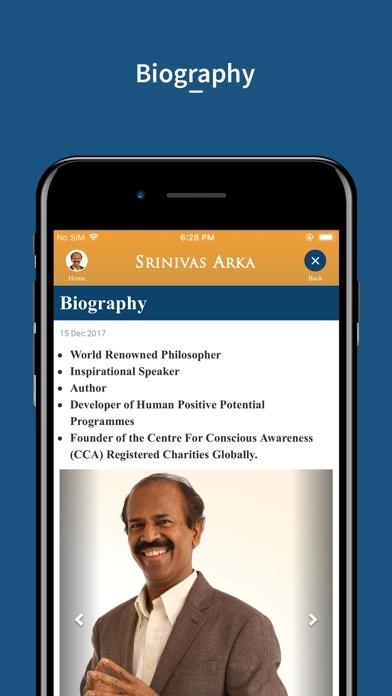 He is well known for his Human Positive Potential Programs, and especially the advanced Intuitive Intelligence Program.